We’ve been to a few events in the past few months. 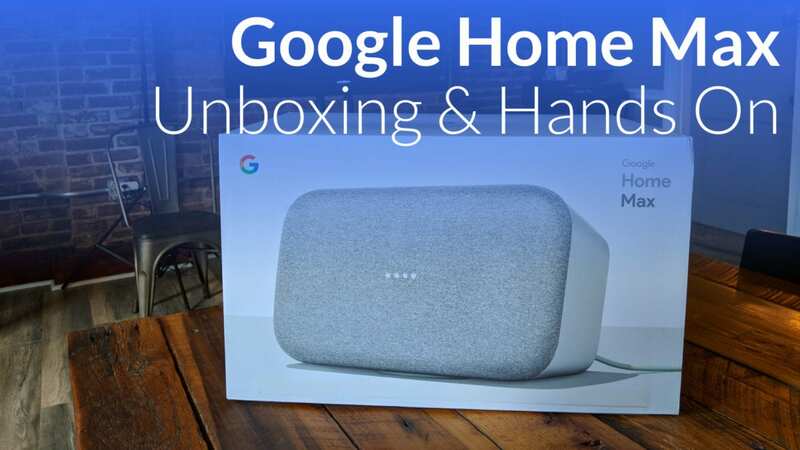 Between Google’s October 4th Hardware Event and CES, we had ample time to see, touch and test out the Google Home Max. As these things tend to go, however, we never took advantage of that opportunity. I wanted to. I really did. I just didn’t. 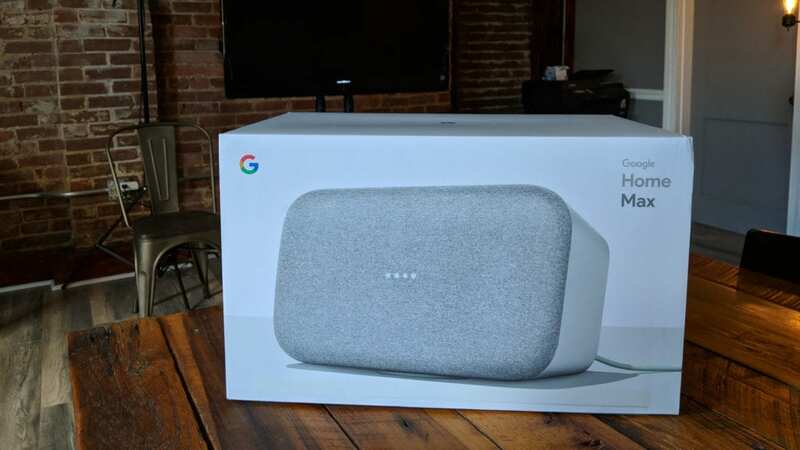 Fast forward to today, and I’ve now spent a few hours enjoying the earnest pleasure of the Google Home Max. We’ll be doing a full review after we put it through some real use, but we wanted to share our literal first impressions with you in a video. We unbox it, get it set up, and offer up a very good sound sample. As a matter of fact, I’m almost as impressed with the audio capture we managed to get as I am with the speaker itself. If you have a good speaker or set of headphones nearby, definitely listen through those to get an idea of this thing’s output. For a speaker, that’s a loaded spec sheet, but the proof is in the listening and this thing simply delivers. I’m sure there are a few speakers out there that sound better, but I’d bet you’d have a hard time finding a $399 speaker/amp combo that gets close to this. I need to test quite a bit more, but I am very impressed so far. More to come, for sure!